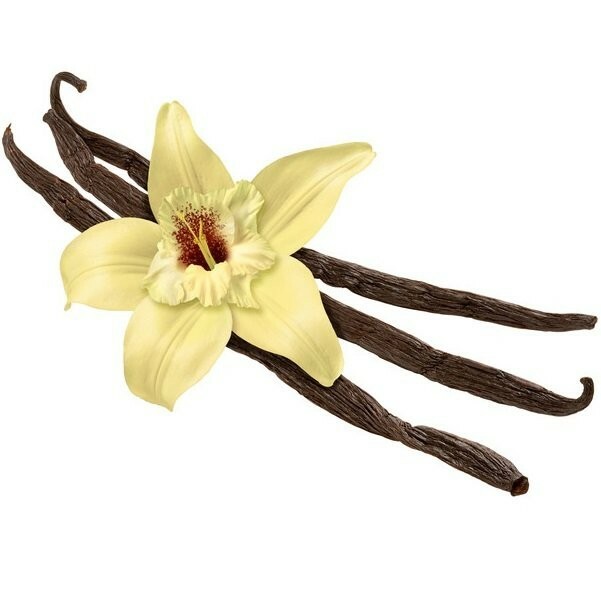 Pulp Vanilla Overload e-Liquid | Electronic Cigarette Co. 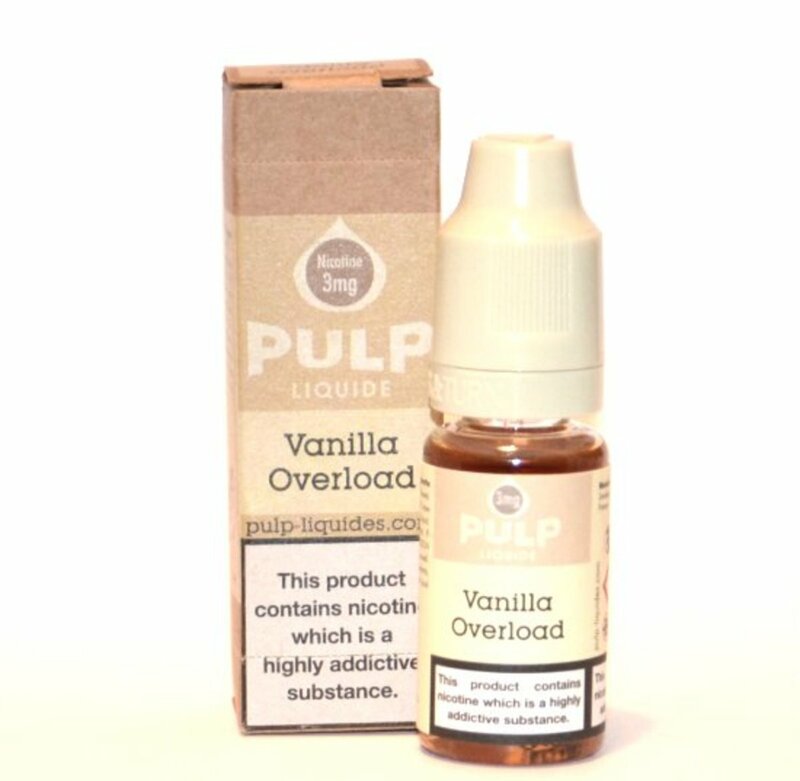 Pulp's Vanilla Overload e-liquid is back! This flavour, as the name suggests is a full on vanilla flavour (with a hint of caramel) and a popular readdition to other best-selling juices by Pulp. 1 x 10ml Pulp Vanilla Overload E-Liquid.